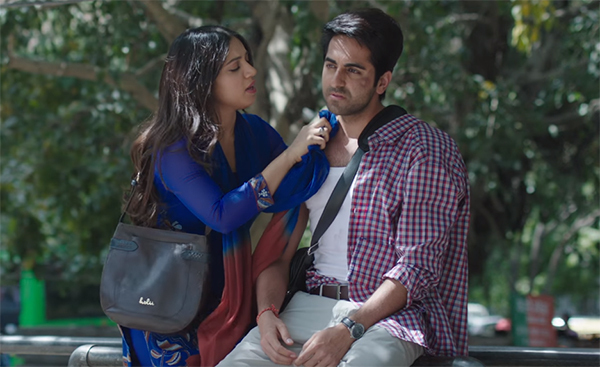 Ayushmann Khurrana and Bhumi Pednekar are back with another track from Shubh Mangal Saavdhan, titled Kanha. 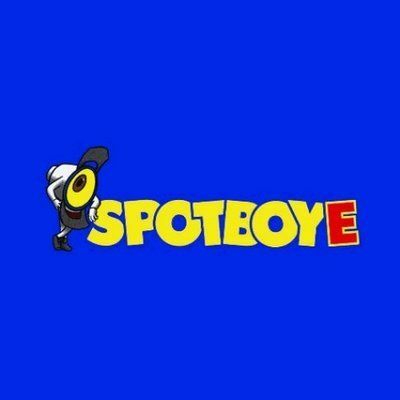 The song is playing exclusive on 9XM today (Aug 10) and tomorrow (Aug 11). 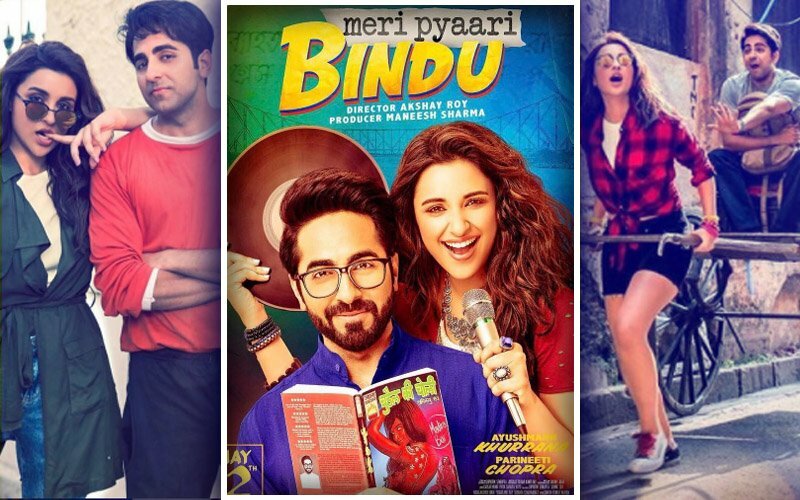 Starring Ayushmann Khurrana and Bhumi Pednekar, the film is about how Mudit (played by Ayushmann Khurrana) and Sugandha (played by Bhumi Pednekar) fall in love but face a situation post-marriage. Ayushmann is shown to be suffering with erectile dysfunction and how Bhumi's parents want her to leave him due to his problem. 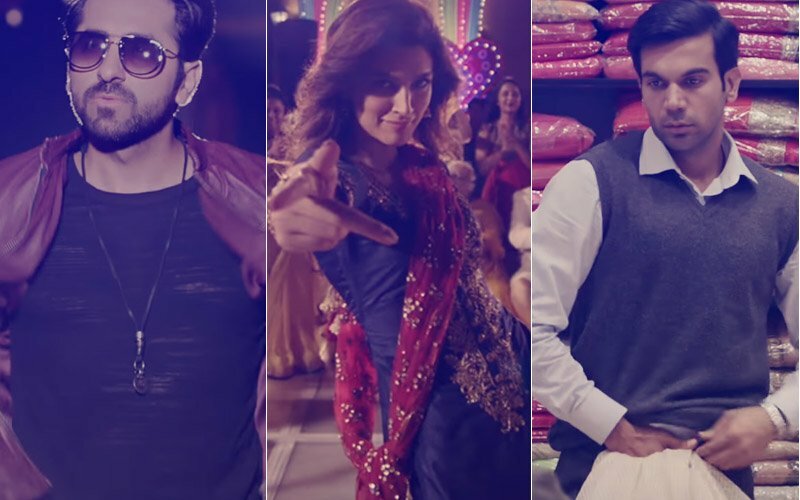 The story takes a turn from the point where Ayushmann decides to protect his marriage. Interestingly, Ayushmann has played a sperm donor- a completely opposite character than this- in Vickey Donor. Talking about Ayushmann and Bhumi, the duo is working together for the second time. 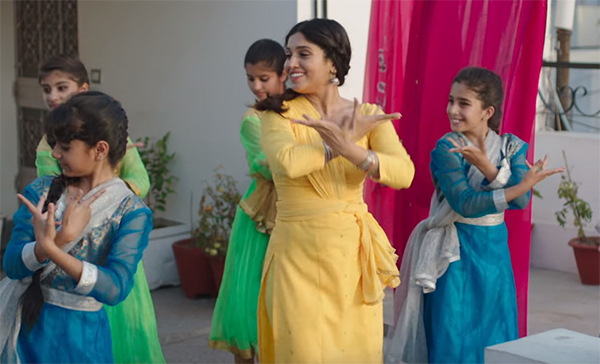 They have starred before in Dum Laga Ke Haisha (2015), which became a massive hit at the box-office. However, their second film together, Manmarziyan was shot almost more than half, when producer Aanand L Rai decided to shelve the project because of some creative differences with the director, Sameer Sharma. 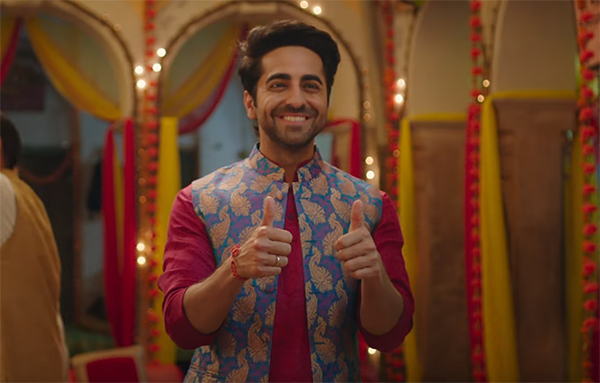 Shubh Mangal Saavdhan is all set to hit screens on September 1. It will clash at the ticket window with Ajay Devgn, Emraan Hashmi, Vidyut Jamwal, Ileana D'Cruz, Esha Gupta and Sanjay Mishra starrer Baadshaho.